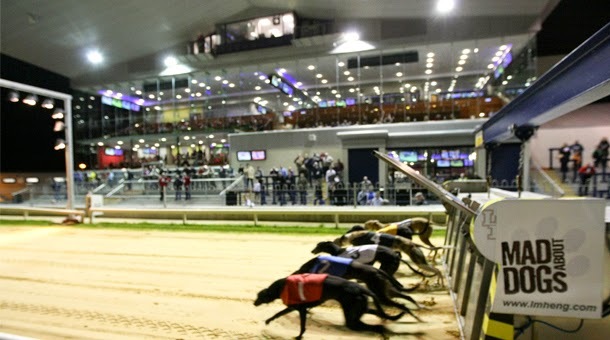 The Irish Greyhound Board (IGB) has today (Tuesday 20 June) announced a planned increase in prize money through an equivalent of a 25% increase in ordinary race grants. This decision has been made possible through the sale of Harold’s Cross Stadium which will clear the company’s legacy debt and facilitate scope for re-investment into the industry. The increase will take effect once the sales process for Harold’s Cross has closed or by 1 October 2017, whichever is sooner. 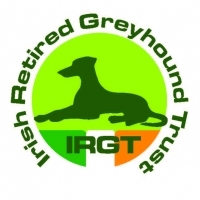 Commenting on this IGB Chairman Phil Meaney said, “This increase is step one in a range of measures the Board will be implementing as part of its plan for renewal in the Irish greyhound industry. "Prize money is the immediate priority for this Board as we develop a larger plan that will include investments in marketing, IT, upgrading our stadia and incentives for breeders. "This decision is only possible now that we have addressed the severe debt burden that this Board inherited. 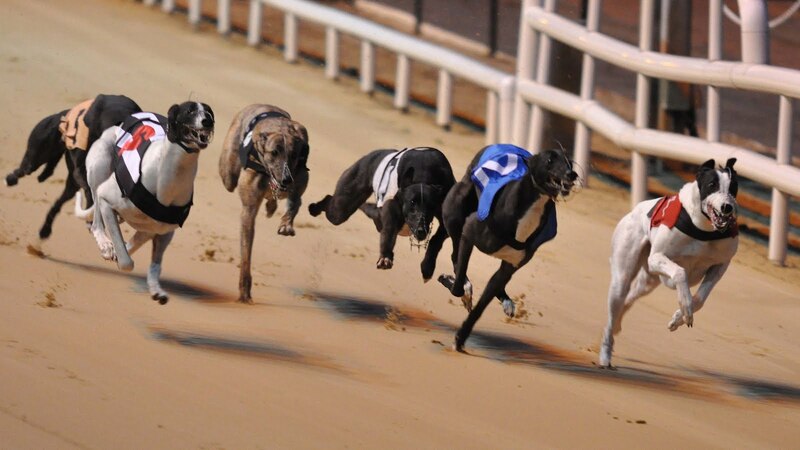 We will also be hosting a National Greyhound Consultative Forum to seek feedback and engagement as to how our industry can move forward together and this will inform our plan for renewal.